Hubdoc, FreshBooks, QuickBooks Online, NutCache, KashFlow…we could go on. 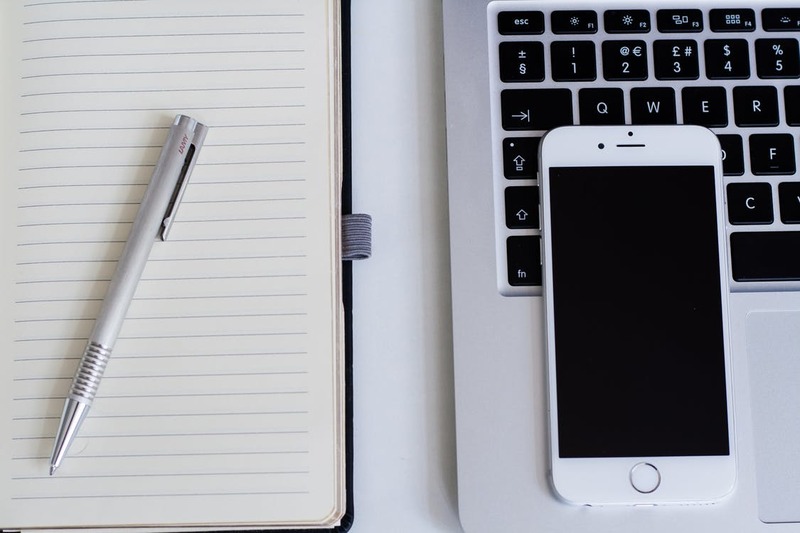 These are all highly popular bookkeeping apps, all of which promise to end your bookkeeping woes and set you up for success. How many have you tried? It’s ok, you don’t have to tell us your secret number. However, we would like to encourage you to avoid trying more, as there are many dangers to trying every new bright shiny bookkeeping app that appears on the market. What are they? If you use several bookkeeping apps throughout the year, you may quickly find that your accounting is a bit messy. While some items are logged in one app, others are logged in another. You’ll have to double check dates and make sure there’s no overlap in items logged on your different apps. No matter how easy and user friendly an app claims to be, you’ll likely spend at least a bit of time learning your way around each one. This can be frustrating as you adjust to the new style and functions of each new shiny app. Switching between apps can also be time consuming as you may constantly find yourself investigating the latest new app or sorting out what details you’ve entered into each one. When it comes time to reckon your accounts or sort things out for taxes, time is of the essence! Your best bet is to choose a bookkeeping app and stick to it. We’re partial to Hubdoc, but you can use any app that feels right. By sticking with it, we don’t mean you have to use it for years on end, no matter what new, improved apps appear. But try to use the same one for at least the year unless there are serious issues with the app. We’re not your mama’s bookkeeper. With TenjaGo, you’ll always have up-to-date financial data, accessible anytime, anywhere and on any device. We’ll take all of your receipts and monthly statements and turn them into important information that will help you grow your business. By having an up-to-date understanding of your financials, you’ll be more confident in making profitable business decisions. Our bookkeeping services will save you time, money and unnecessary stress. Want to get started? Contact us today.